It is a symbol, name, or logo that a company creates to represent and differentiate its products and services from others. A brand is a valuable asset of a company. It conveys the feelings, massage or slogan of the company to the market. A brand that successfully portrays the image and message of the company results in brand awareness. 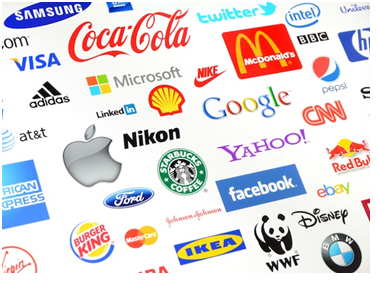 People become aware about the presence of brand and its offerings.